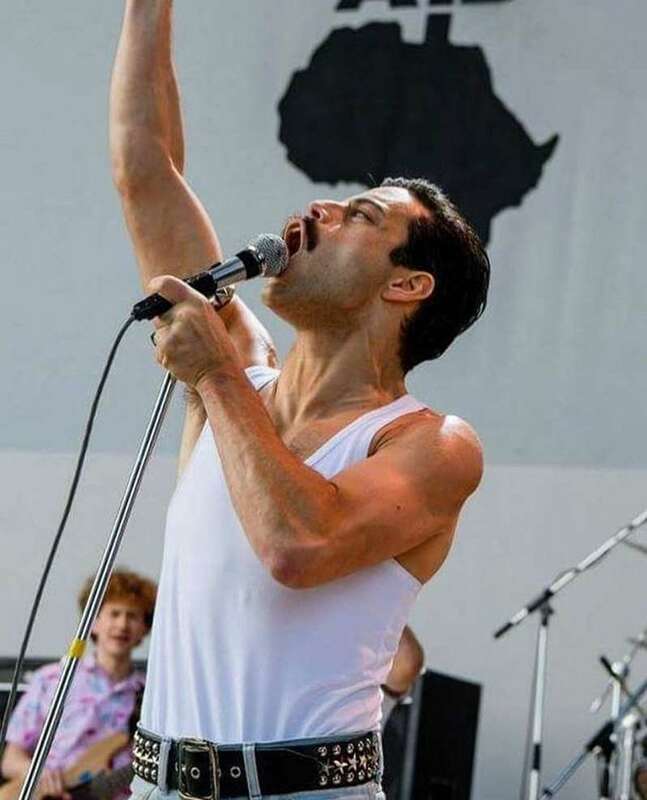 American actor Rami Malek has risen to incredible fame after portraying Freddie Mercury in “Bohemian Rhapsody.” Now, we congratulate him for receiving the Best Actor Award at the BAFTAs. — Bohemian Rhapsody (@BoRhapMovie) 10 лютого 2019 р. Holding his award on stage, he expressed gratitude to all British virtuosity for letting him enter their world of the greatest actors. 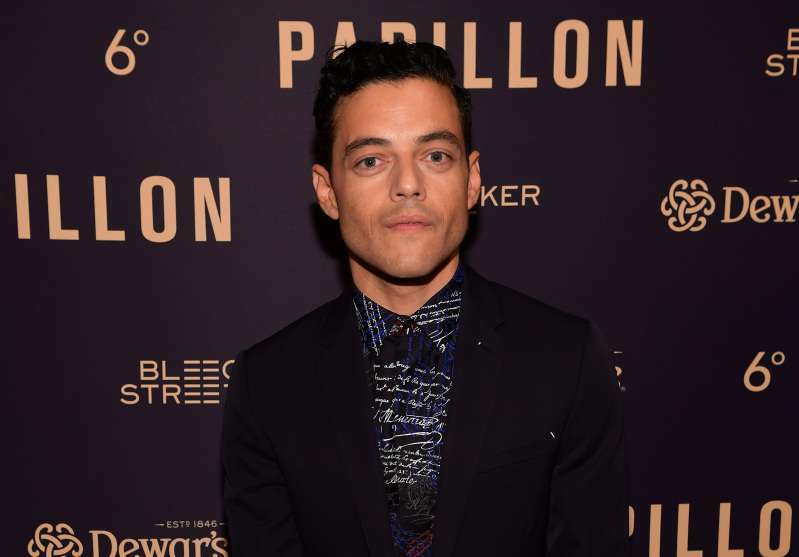 He also thanked Queen's members, Brian May and Roger Taylor, who helped him embody the spirit of the iconic rock band to the maximum and bring the movie life. 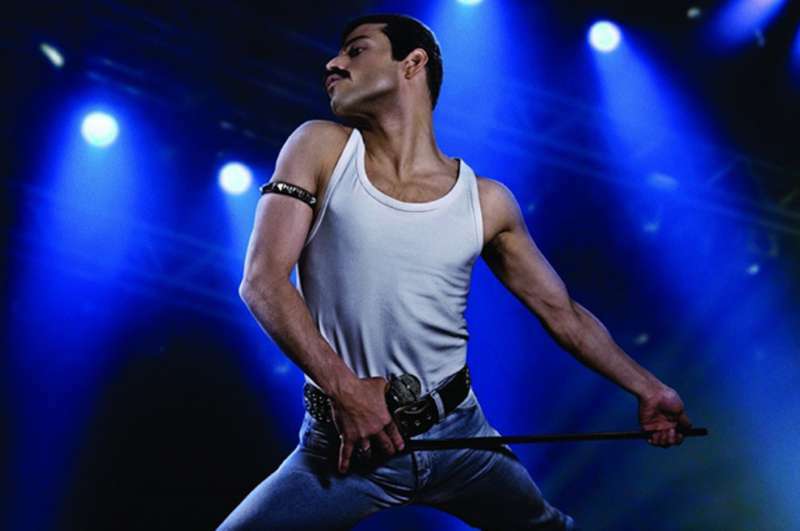 Malek recalls shooting “Bohemian Rapsody” as one of the greatest experiences in his life. It also gave him a chance to build the most outstanding friendships, which hopefully would last for a lifetime. We call it our own band now. Beginning the film with Live Aid was a baptism by fire. But the biggest impact on the actor was made by Queen’s front-man heritage. He credits Freddie Mercury for this great success. And to the greatest outsider of them all, for being so unwavering and unflinching and uncompromising in every which way, thank you, Freddie Mercury, again. Before this major BAFTA, Malek was nominated for 2 Golden Globes, 1 Emmy, 2 Satellite Awards, and 2 Screen Actors Guild Awards for his acting in Mr Robot. In 2016, he also won an Emmy for Outstanding Lead Actor in a Drama Series. Bohemian Rapsody brought him a Golden Globe Award and the Screen Actors Guild Award. He is such a great talent!